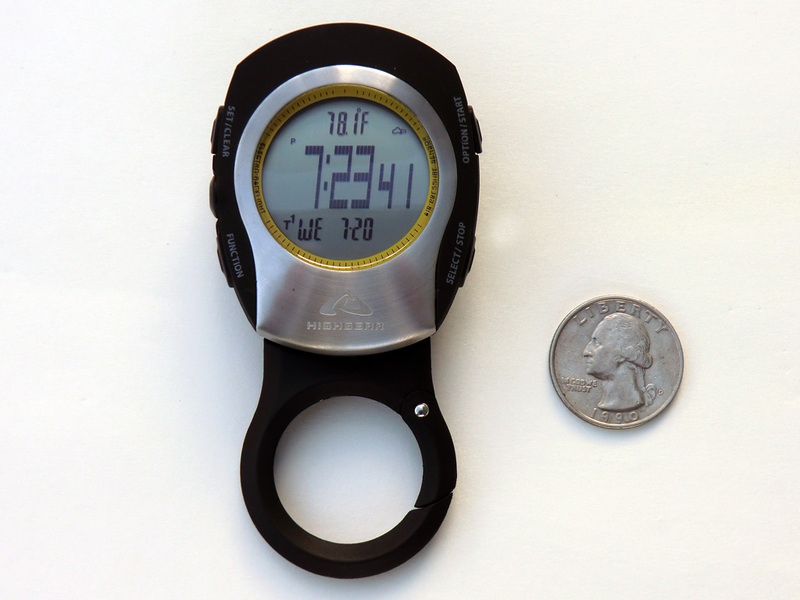 The ATF8 Altimeter by HighGear is a small and lightweight clip-on altimeter, barometer, digital compass, thermometer, and watch for the outdoor adventurer. This versatile unit easily fits in your hand, clips to your pack, or sits upright on a flat surface. The ATF8 model also features a ski chronograph, weather forecaster, regular chronograph, dual time zones, and dual alarms. 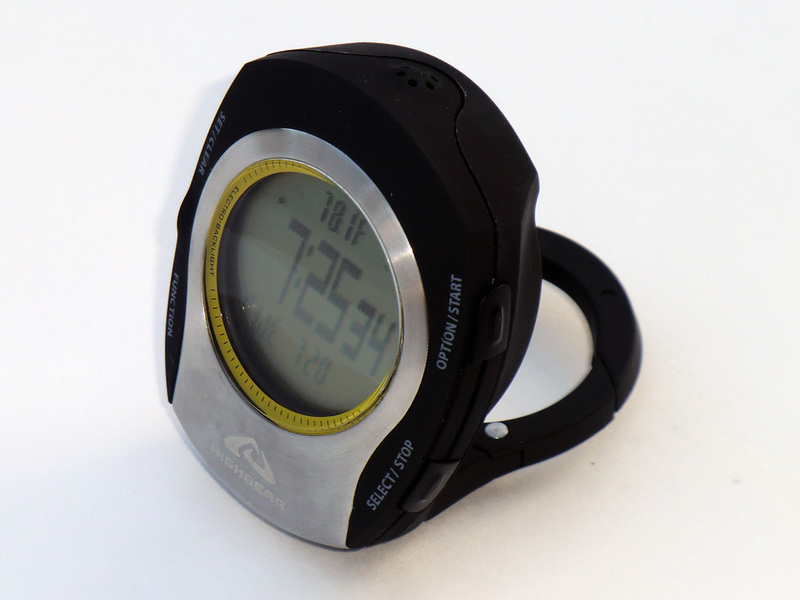 The ATF8 includes a Swiss altimeter sensor, EL backlight, mineral glass lens, and is water resistant to 30 meters. 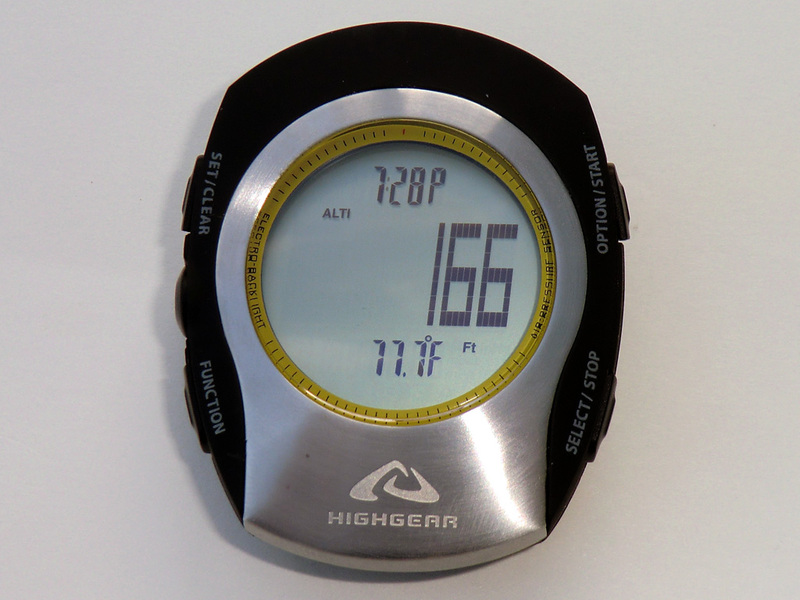 I had high expectations when I ordered the HighGear ATF8 altimeter. My prior experience with a cheap model (and different brand) reminded me that you often get what you pay for. Right out of the package, I was impressed with the way the ATF8 felt. 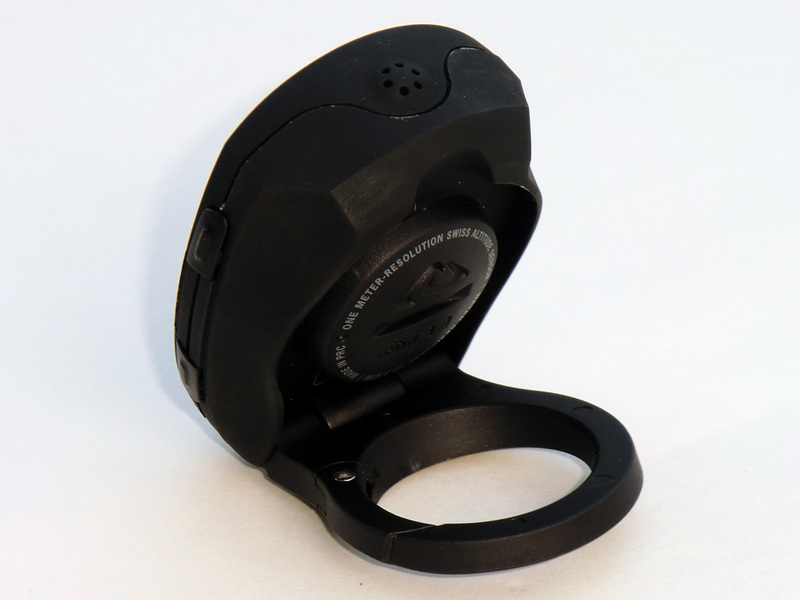 It has some type of non-slip plastic casing so it is easy to get a good grip on the altimeter. It looks and feels extremely solid with smooth edges and a sleek appearance. The HighGear ATF8 is extremely light and easily clips to all my backpacks. The included instructions are easy to follow when setting up the unit. I really like how the default time display has options to also display either current altitude, temperature with weather forecast, or barometric pressure on the same screen. This is extremely convenient. There are so many different functions that I will probably never end up using them all, but it is nice to know they exist. I played around with the altimeter function and it accurately registered the difference in elevation from my feet to my head. The thermometer is also accurate as compared with several other thermometers. 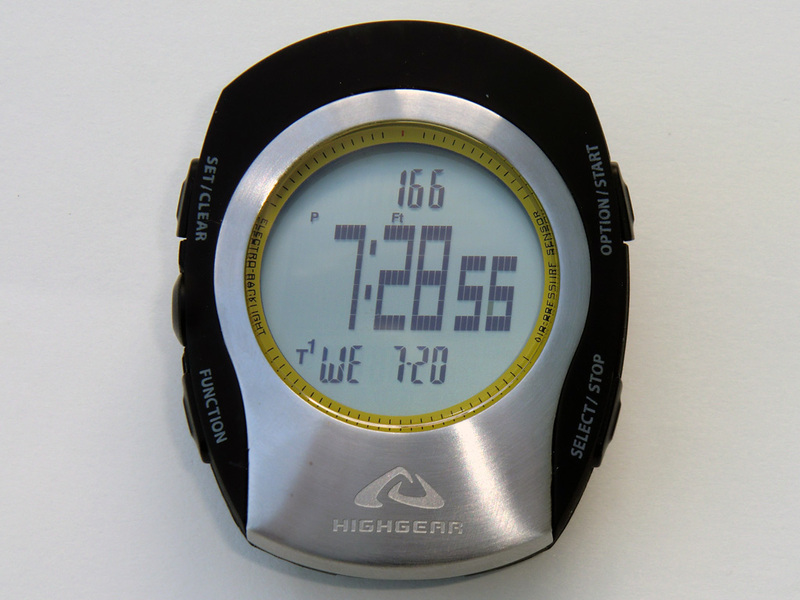 I am quite impressed with the HighGear ATF8 altimeter. My first field experience with the ATF8 was in the dark while setting up my sleeping bag and getting ready for bed before a planned climb of North Sister the next morning. The backlight worked very well and I was easily able observe the temperature dropping. I should have set the alarm as I awoke the next morning to my friend saying we were late and that his three alarms had failed to wake us. In any case, the ATF8 was still working great in the morning and informed me it was just above freezing. As our climb of North Sister progressed, I periodically checked our elevation according to the HighGear ATF8 altimeter and compared with my GPS. It was consistently within 100 feet of the GPS. This accuracy continued during our ascent and descent without having to recalibrate (I calibrated initially at camp). I found the durability of the ATF8 to be excellent. I had it attached to one of the straps on my backpack where I could easily swing it into view. This placement did however subject the altimeter to lots of abuse whenever I would take my pack off and set it in the snow or against rocks. Luckily, the ATF8 held up fine and only shows minor scratches. I had no issues with water seepage as with the other cheaper unit I previously tested. So far this altimeter has worked exactly as I had hoped. It is very convenient to clip on to my pack and take off to bring to bed at night. See North Sister adventure where the HighGear ATF8 Altimeter was used. 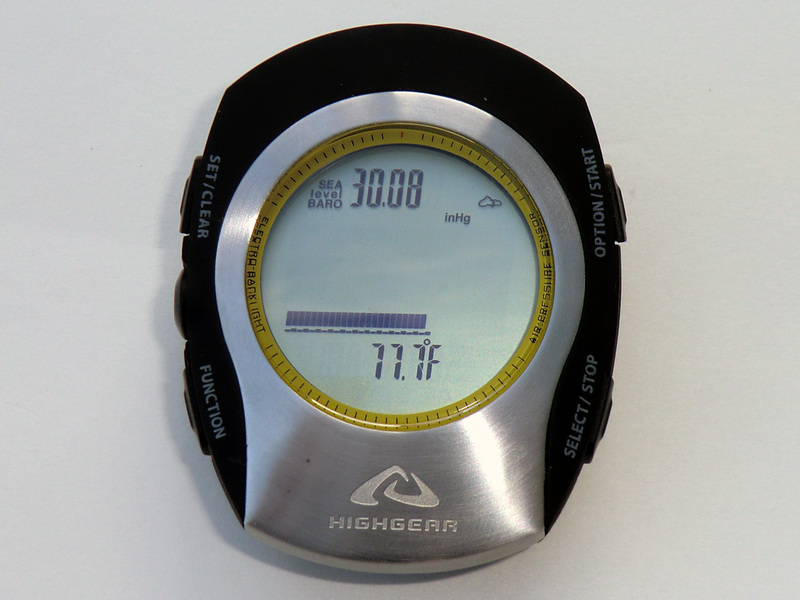 The HighGear ATF8 Altimeter has proven to be an invaluable tool in my adventure arsenal. It has held up to countless beatings on rocks and snow without showing any sign of stress or failure. I only occasionally calibrate the altimeter and after a couple months and many thousands of feet of elevation change, it was only off about 300 feet. Keep in mind it is a barometric altimeter meaning changes in weather can affect the accuracy of the altimeter. This is why calibration becomes important if you require dead-on accuracy. The alarm works well and easily wakes me up. The buttons are easy to push with or without gloves on. The other functions such as the digital compass and chronograph work well, but I primarily use the altimeter and thermometer functions. My only concern with the unit is how long the battery will last, but I will likely change the battery every year whether it needs it or not. It is easy to do and cheap insurance in my opinion. 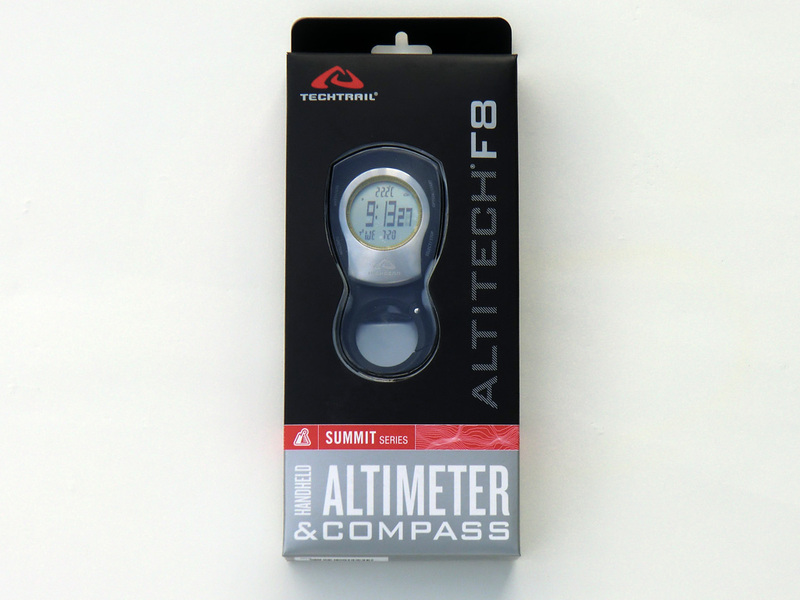 See Illumination Rock, Mount Hood, South Sister, and Matterhorn adventures where the HighGear ATF8 Altimeter was used. 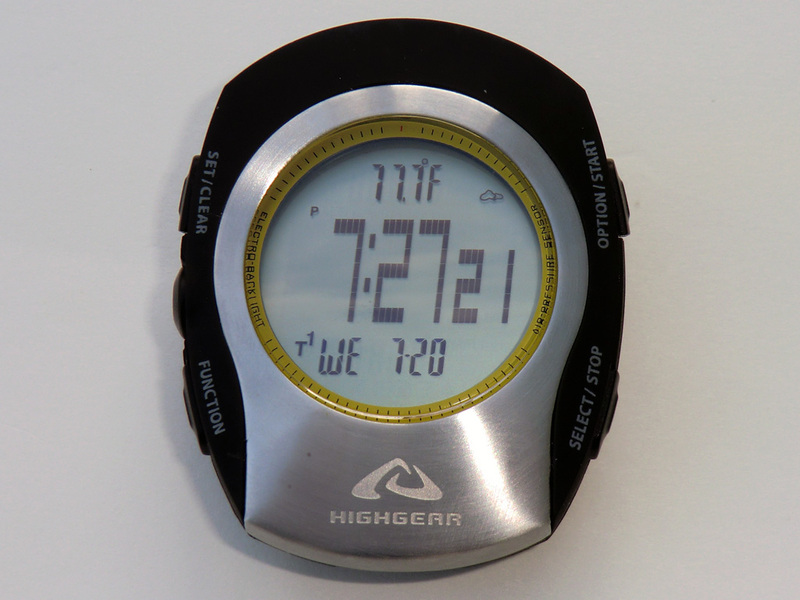 I absolutely love my HighGear ATF8 Altimeter! Since I don't wear a watch, it provides the perfect system for me and I highly reccomend it to anyone else wanting a non-watch style altimeter. This design also makes the thermometer more accurate as it does not read the user's body temperature like a wrist watch. Available from amazon.com.